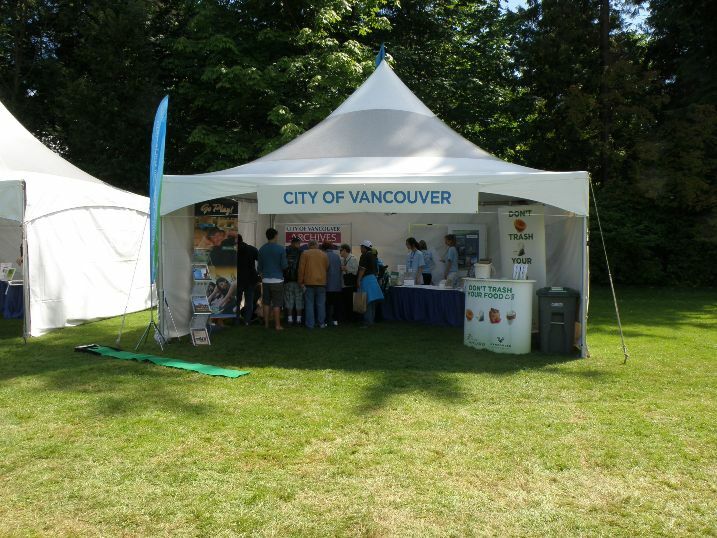 Thank you to everybody for dropping by the City of Vancouver Archives’ table during this past weekend’s Summer Live event. Gosh, were we ever popular! If you missed us, one of the highlights was our free copy prints! If you’re feeling you missed out, do not worry. 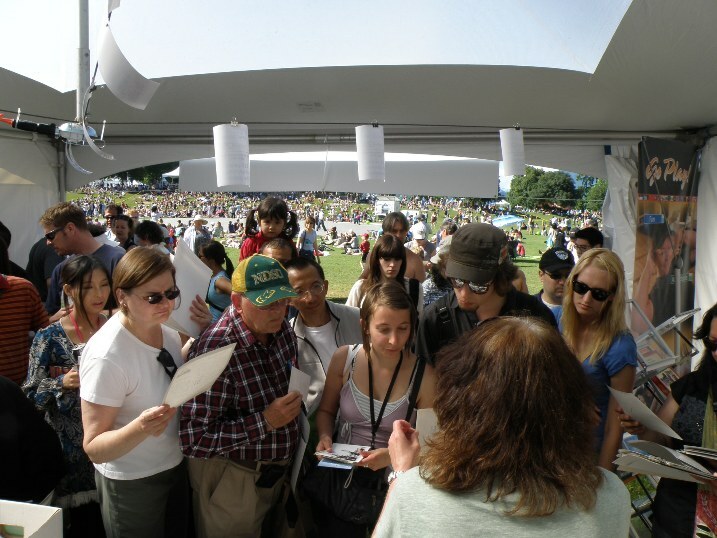 There will be more events this year where you will have the opportunity to take home a piece of Vancouver’s history. What are these copy prints? Some of the copy prints were printed in this very room! The prints we gave away are modern copy prints, many of which were printed in the 1960s and 1970s by either Major Matthews or the Archives staff. These copies were printed to reduce handling of the original negatives or source prints, or to use as reproductions. 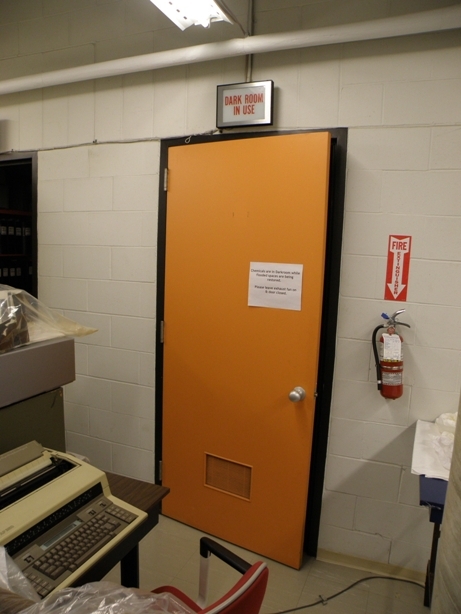 Now that the Archives has digitized all the originals, the copy prints are no longer needed for this original purpose. 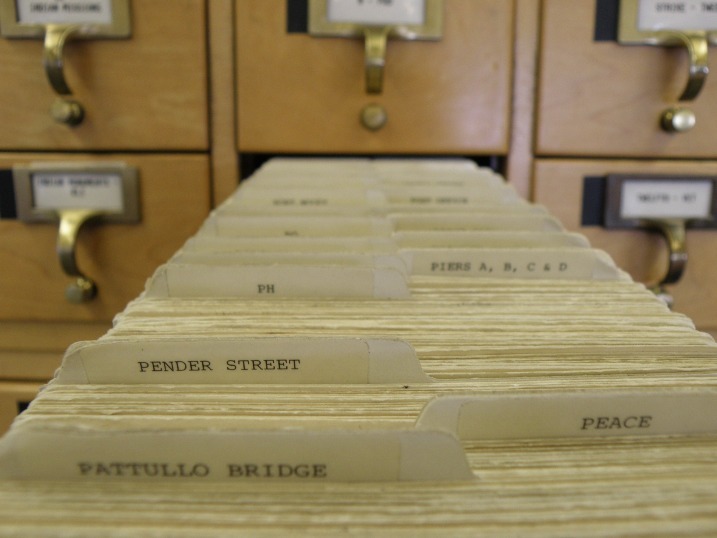 In the past, they were a means for making our holdings more accessible to researchers; digitization is just the next generation of even wider accessibility options. 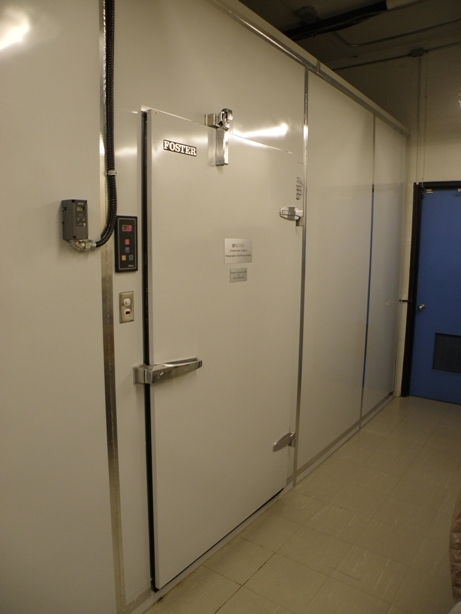 The original negatives and source prints will continue to be stored in acid free folders under temperature and humidity controlled conditions, sustaining their quality and preventing their deterioration for hundreds of years. Why are we giving them away? In celebrating Vancouver’s 125th anniversary, we thought giving away these copy prints would be a great way to introduce people to their city’s history and the Archives. Additionally, now that most of these images are primarily accessed through our online database, the copy prints are taking up much needed storage space. How do people find a particular subject? The copy prints are ordered in a very specific fashion. 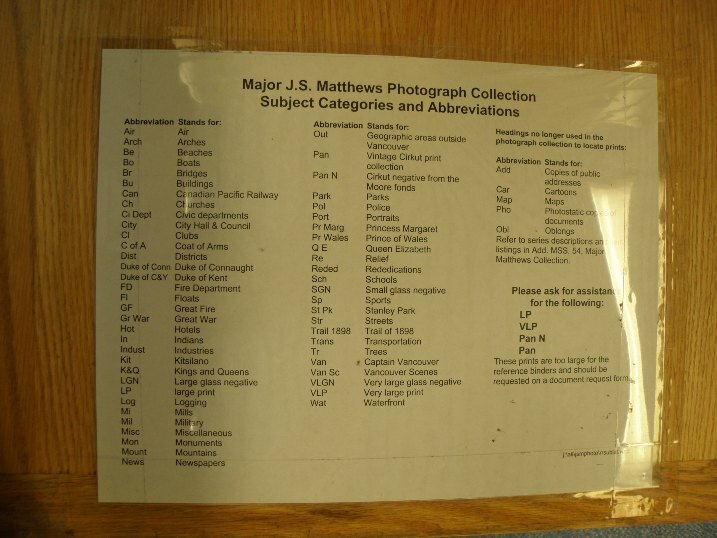 Major Matthews devised an alphabetical list of key subjects and catalogued his photographic collection accordingly. 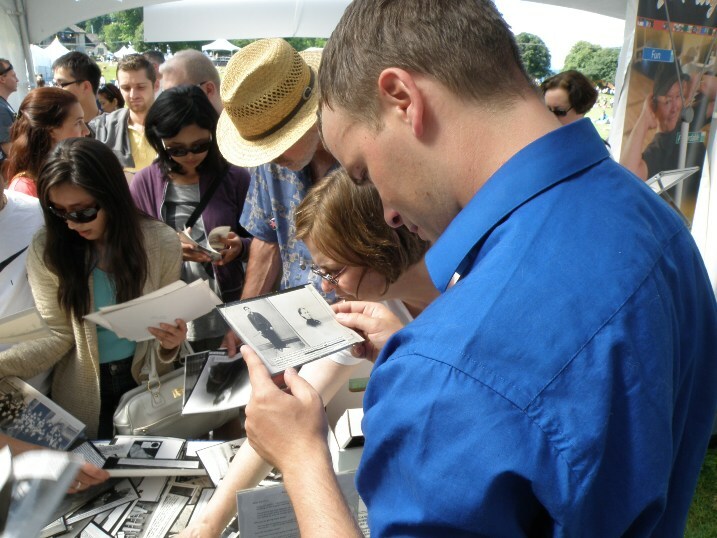 Last weekend at Summer Live, we gave away copy prints between Mil (Military) and SP (Sport). 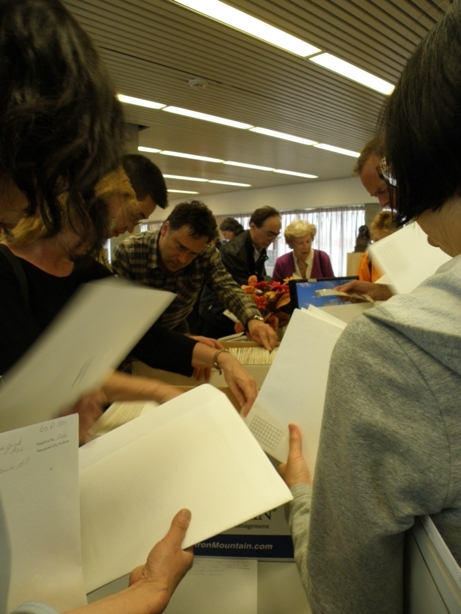 Copy prints between A and Mil were already given away at the Launching Early Vancouver Online event in May. How do we select these copy prints? If the copy print meets these criteria, it is set aside to be given away. If it does not meet these criteria, it is set aside for an archivist to review at a later date. While it may seem ideal to look through these copy prints down here at the Archives, we are only bringing these out at special events. 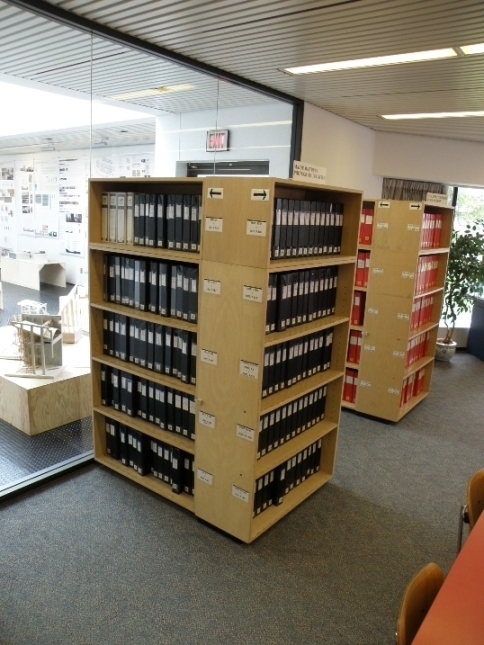 To do so in our reading room would be quite disruptive to our researchers and gives an unfair advantage to people who are able to come in during regular business hours. We know many of you may be itching to go through these prints, and the prints are itching to find new homes, so we assure you that in this year of many 125th anniversary events, you will get the chance to make some of these copy prints yours. We’ll be sure to let you know (probably via @VanArchives) when we’ll next be bringing them out. If you’re curious to just see these images, you can search through the photographs on the Archives website. 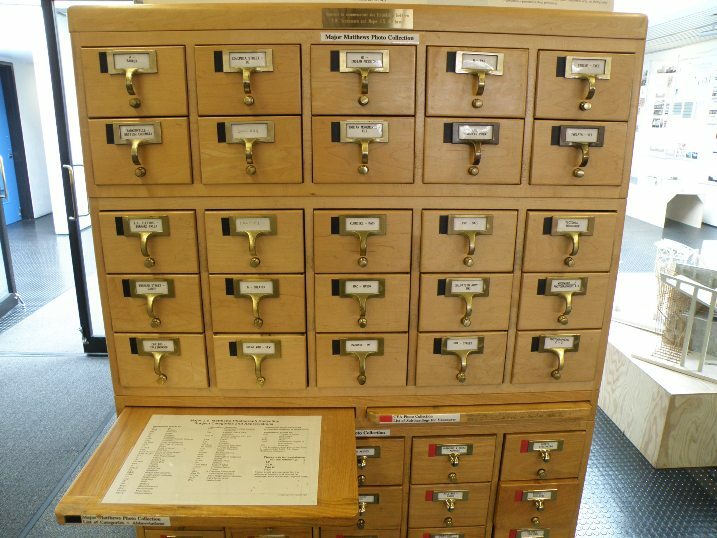 Alternatively, come down to the Archives to look through Major Matthews’ actual cataloguing system: drawers of typewritten index cards corresponding to a series of black binders containing reference copies of the photographs. This entry was posted in General, Public Programming and tagged copy prints, Major Matthews. Bookmark the permalink. Thanks for all the hard work you have contributed to make these old photos for us to share.